Wonder if they are hiring? 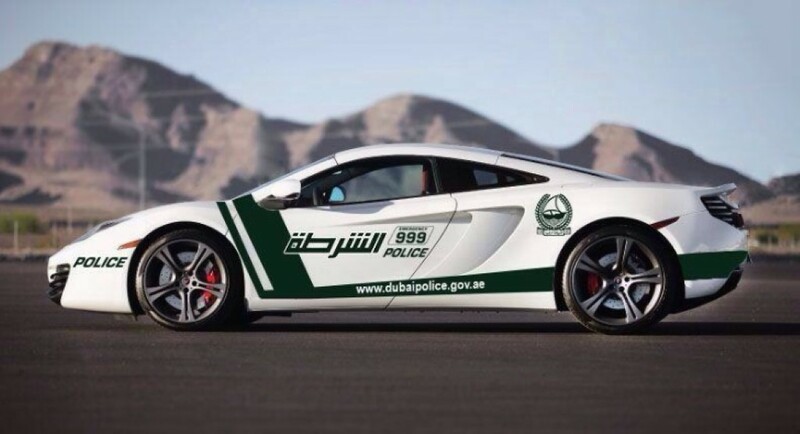 Last week word got out that the Dubai Police force has added a $240,000 McLaren MP4-12C to their fleet of cars. Clearly, there is a need for speed in the congested city streets of Dubai. According to MotorAuthority this car joins their fleet of " Chevrolet Camaro SS, Lamborghini Aventador, BMW M6 Gran Coupe, Ferrari FF, BRABUS Mercedes-Benz G63 AMG, Aston Martin One-77 and--wait for it--a Bugatti Veyron"
Well, it's not news when a new private equity fund is launched. It's not even really news when it's $100 million fund. However, if the fund is a run by High Times with the sole purpose of investing in Colorado's newest "growth" industry --- cannabis-related businesses --- well, that's news. "Executives at High Times, a New York publication that has covered the marijuana scene for four decades, are launching a new private-equity fund expected to boost Colorado's newest industry. The HT Growth Fund plans to raise $100 million over the next two years to invest in cannabis-related businesses. With Colorado the first state to legalize the sale of recreational marijuana, firms based here are in line to snag a large share of that investment money." That's not smog. THIS is smog!